Aled Jones welcomes composer Adrian Munsey and talks about Hanukkah with Rabbi Pete Tobias. 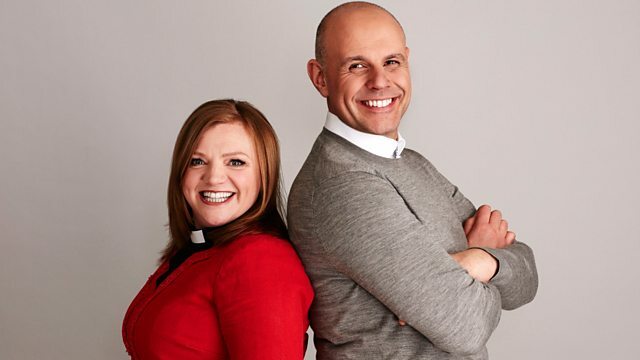 Each week Aled Jones plays tracks from a broad musical spectrum, that celebrates both our choral traditions and the vibrant world of modern music as well as spiritually uplifting and reflective music. He also discusses religious and ethical issues of the week with faith representatives. Aled Jones says Good Morning Sunday to composer Adrian Munsey, who has combined popular and classical music throughout his career. A graduate of the Royal College of Art, he has worked as an academic, put on Elton John's first paid concert and has released over 500 films. Aled's faith guest is Rabbi Pete Tobias who explains more about the festival of Hanukkah which is celebrated this week, and gives his Moment Of Reflection. Fly Me To The Moon - The Great American Songbook Vol. 5. The Best Of Andy Williams.